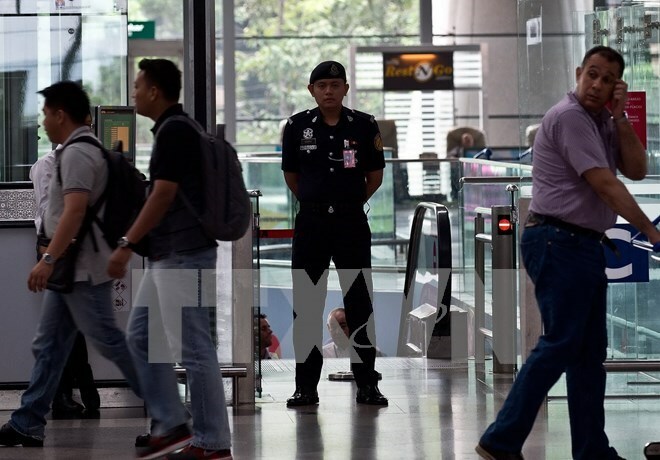 Kuala Lumpur (VNA) – As many as 27,468 foreign workers without relevant documents including work permits have been detained by Malaysian authorities since the beginning of this year. The information was revealed by Malaysian Deputy Prime Minister and Home Minister Ahmad Zahid Hamidi on June 16. The illegal foreign workers were caught after Malaysian authorities carried out 5,622 operations on a clampdown on illegal immigrants, with over 91,000 foreign workers checked.